If you want joy and love to emanate from your child’s room you should take care of its decoration. 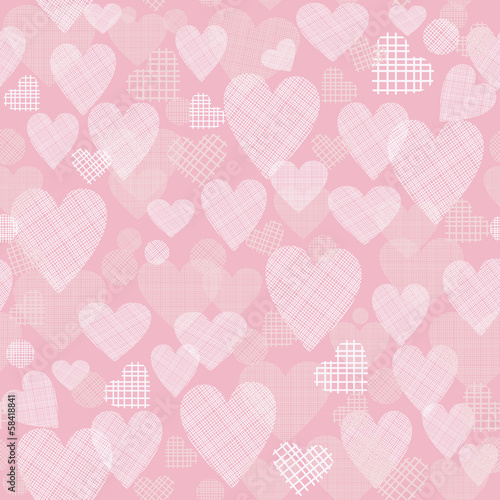 A romantic photo wallpaper with pink plump hearts filled with love will become an amazing addition to a girl’s room. Joy coming out from its each piece will have a soothing influence on your child.